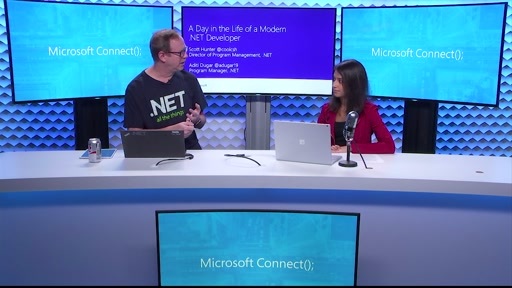 What happens after ASP.NET 4.5, ASP.NET MVC 4, ASP.NET Web Pages 2, and Visual 2012? 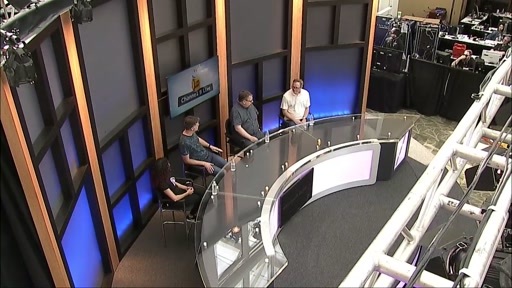 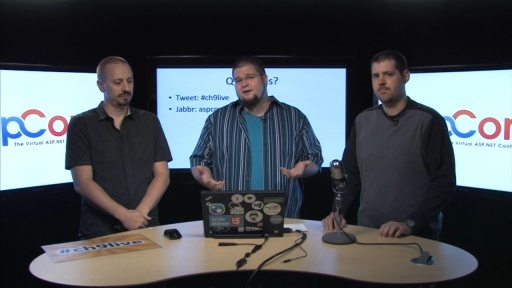 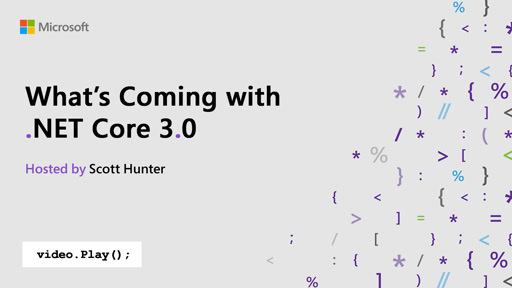 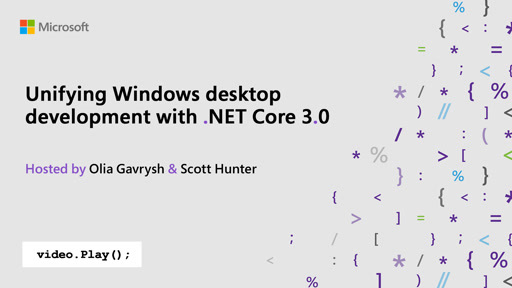 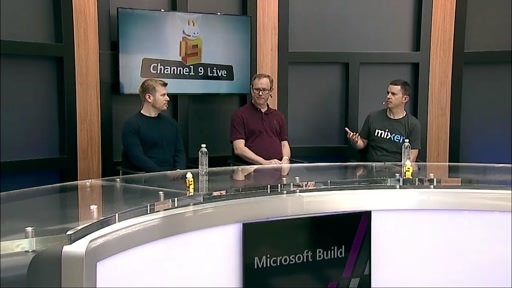 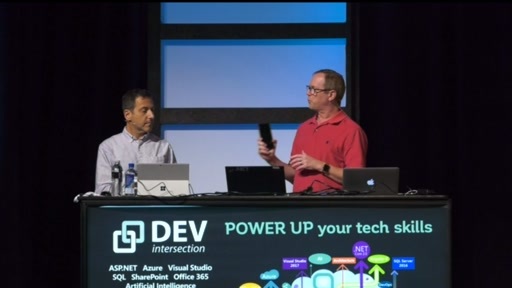 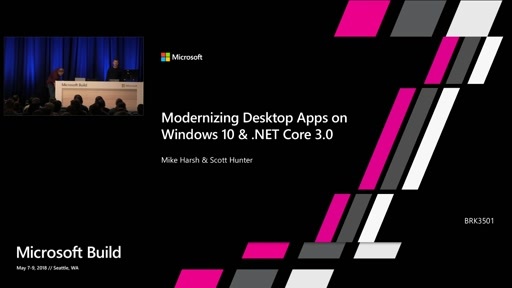 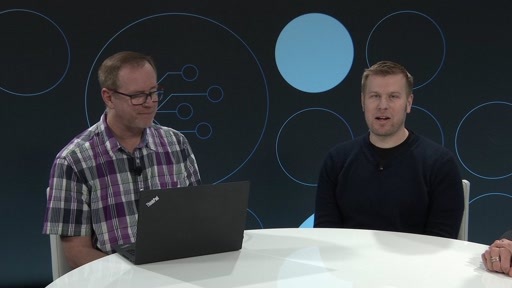 Hear straight from Scott Hunter and team talk about where ASP.NET and Visual Studio are going next. 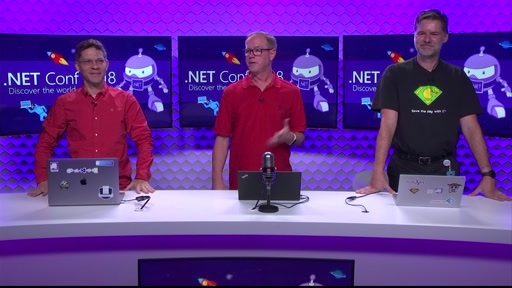 Some very cool features to look forward to in asp.net 4.5! 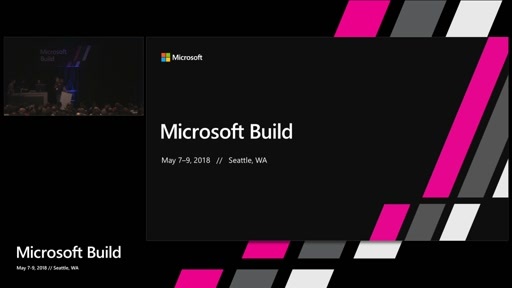 I wish we had mobile view switching feature months ago, but I'm glad it's being added.